When you go on holiday, you always want to have the best experience possible. Well, for that truly perfect break stay at the Esplanade Zagreb Hotel – considered one of the best hotels in the world. 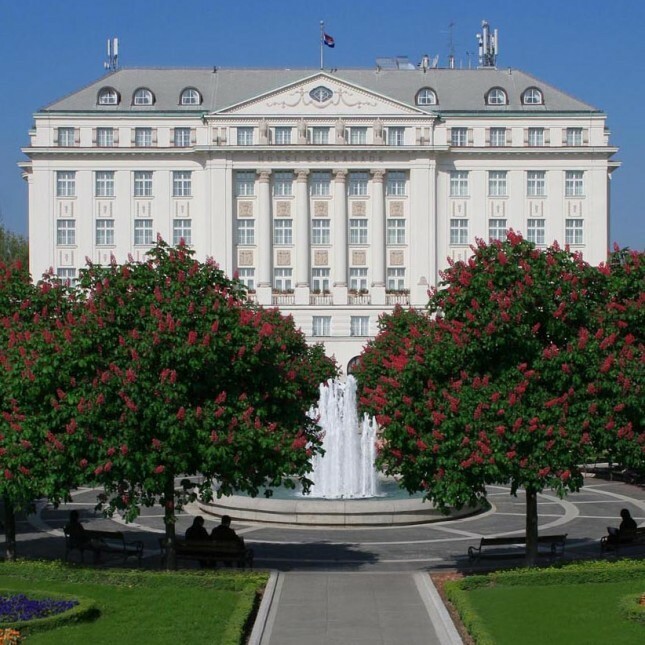 Dating back to 1925, the Esplanade Zagreb Hotel is one of the most famous and stunning buildings in Zagreb, Croatia. Since it opened, the hotel has been renowned as a social destination for the rich and famous, welcoming the likes of presidents, politicians, film stars and musicians. It was renovated in 2004 to add contemporary touches to the Art Deco heritage, flawlessly merging the best of 21st century comforts with the alluring appeal of Art Nouveau architecture. The luxury of the Esplanade Zagreb Hotel doesn’t stop at the decor though. 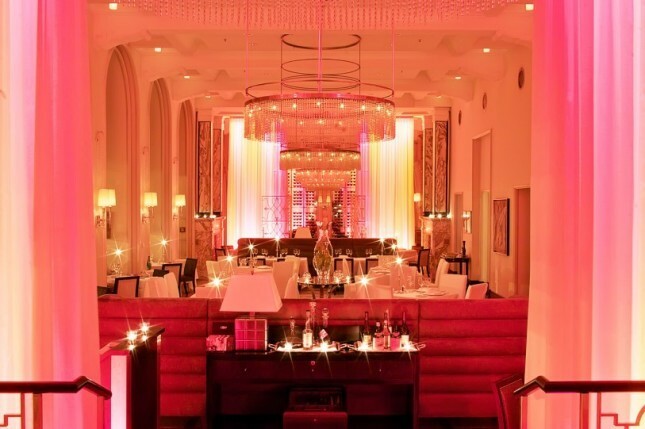 The award-winning collection of restaurants showcase Europe’s top fine and bistro dining traditions, offering a range of dishes from high society-inspired dining to modern Mediterranean creations. Zinfandel is considered one of Croatia’s top restaurants, serving unique dishes created by chef de cuisine Ana Grgic, whose loyal clientele includes top food critics. This is also the perfect location for any event – be it your wedding, a conference or any special event that you’re looking to plan. The ornate ballroom is undoubtedly one of the most beautiful in the world, and the dedicated events team can help you to plan whatever it is that you wish. For something that really is a step above the rest, the Esplanade Zagreb Hotel is the perfect choice. Let yourself enjoy the luxury you deserve on your trip to Croatia.